Summer (and even the beginning of fall) in the city means rooftop lounging, sidewalk cafes, and, ideally, effortless dressing. Our favorite weekend looks include nautical fabrics, color-blocked tones, and snapbacks. 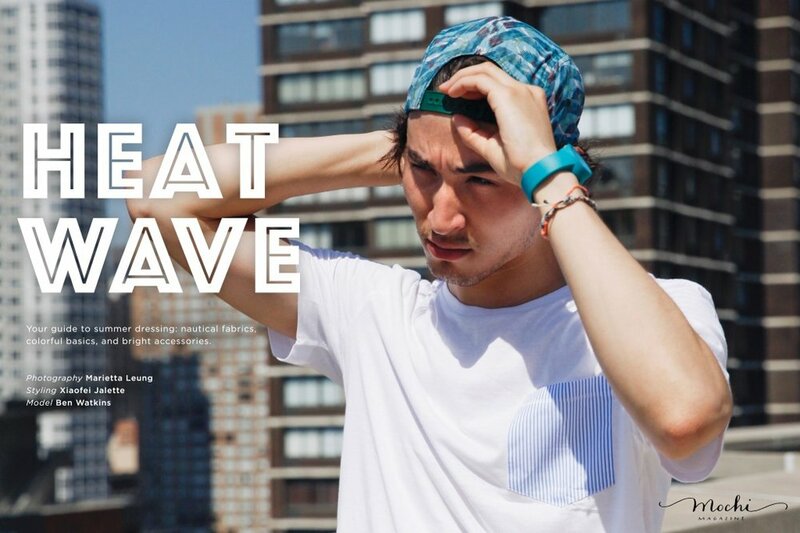 Click through to Mochi’s men’s fashion shoot for the perfect summer looks.